تمكنكم منصة تطبيقات سوق دبي المالي من الإطلاع على آخر مستجدات السوق بما في ذلك حركة الأسعار، المؤشرات، الإفصاحات، والأخبار. وبفضل اعتماده على أحدث التقنيات يتيح لكم هذا التطبيق تلقي التحديثات والبيانات وفق تفضيلاتكم الشخصية بما يساعدكم على اتخاذ قرارات استثمارية مدروسة. 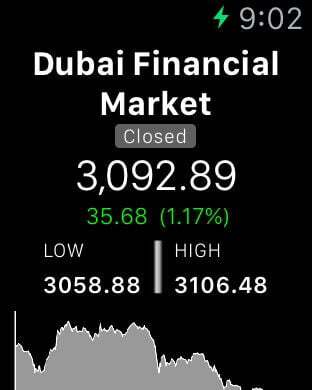 The DFM application platform keeps you informed of the latest Dubai Financial Market (DFM) price movements, indices, disclosures and news. Enhanced with cutting-edge technology, the DFM application enables you to tailor your information needs in order to make informed investment decisions. 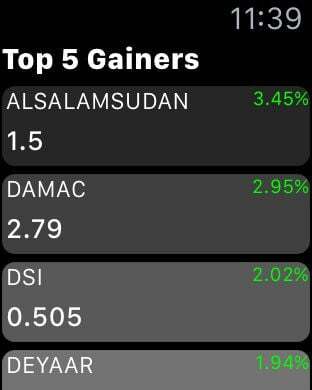 Daily Market Summary on DFM and NASDAQ Dubai listed securities. 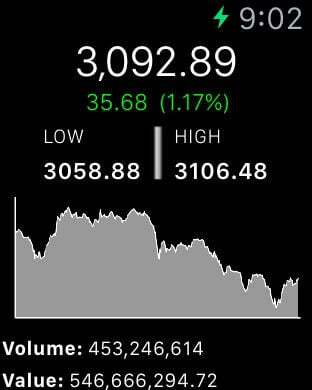 Personalized multiple real-time Market Watch Lists to keep track of your favorite stocks on DFM and NASDAQ Dubai. Market Depth (Level II) information by price and order. 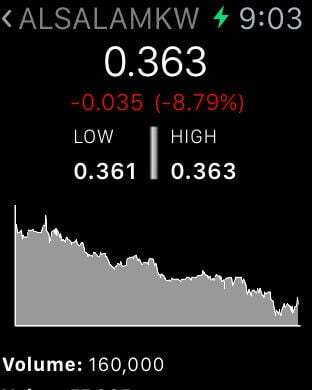 Set price alerts to notify you of price changes on your favorite stocks. 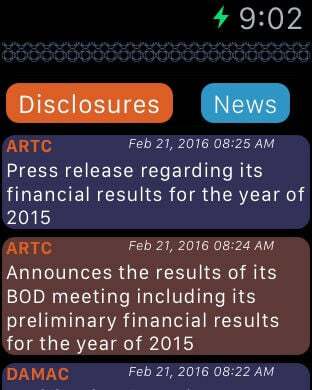 Real-time announcements / company disclosures. Detailed quotes giving you a snapshot of a symbol’s performance. Top stocks information, including top gainers, losers and most traded stocks. Intraday and historical charts with technical analysis. Landscape view allowing you to see more data at a glance.